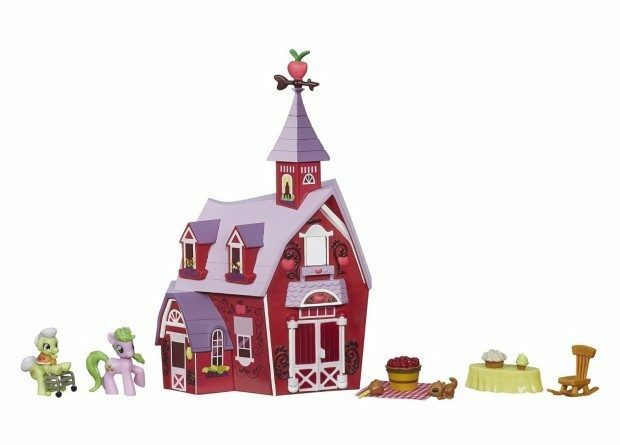 You are here: Home / Great Deals / Amazon Deals / My Little Pony Friendship Is Magic Collection Sweet Apple Acres Barn Pack Was $22 Now $10! My Little Pony Friendship Is Magic Collection Sweet Apple Acres Barn Pack Was $22 Now $10! Head over to Amazon where you can order the My Little Pony Friendship Is Magic Collection Sweet Apple Acres Barn Pack Was $22 Now Only $10!